Borrow up to 50% of your forces basic salary, up to a maximum of £25,000, interest free. Buying a home after years of moving around, march outs and magnolia is an exciting time and a dream that many forces families aspire to. 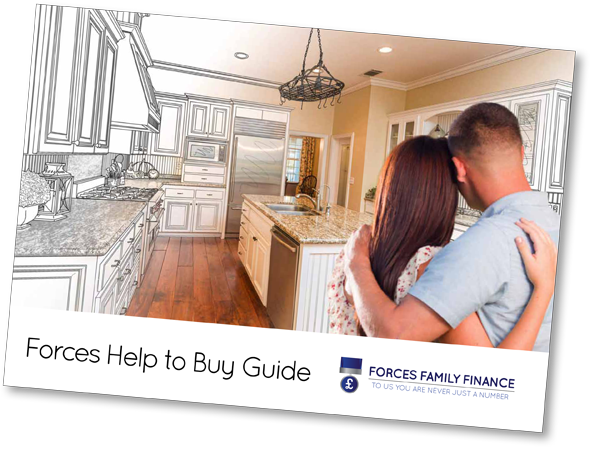 With the introduction of the Forces Help to buy scheme in April 2014 (see more details at https://www.gov.uk/forces-help-to-buy), this ‘dream’ is fast becoming a reality for many more serving personnel and their families. The scheme initially piloted for 3 years, is currently only extended until December 2019 and the future after this date is unsure, so now is the perfect time to gather your information and see if it’s the right option for you and quite possibly the ‘leg up’ you’ve been waiting for. This scheme is also available to those who already own a property which is deemed as unsuitable for your family requirements? You can also use it alongside other deposit schemes such the government help to buy. The scheme initially piloted for 3 years, is currently only extended until December 2018 and the future after this date is unsure, so now is the perfect time to gather your information and see if it’s the right option for you and quite possibly the ‘leg up’ you’ve been waiting for. This scheme is also available to those who already own a property but is deemed as unsuitable for your family requirements?